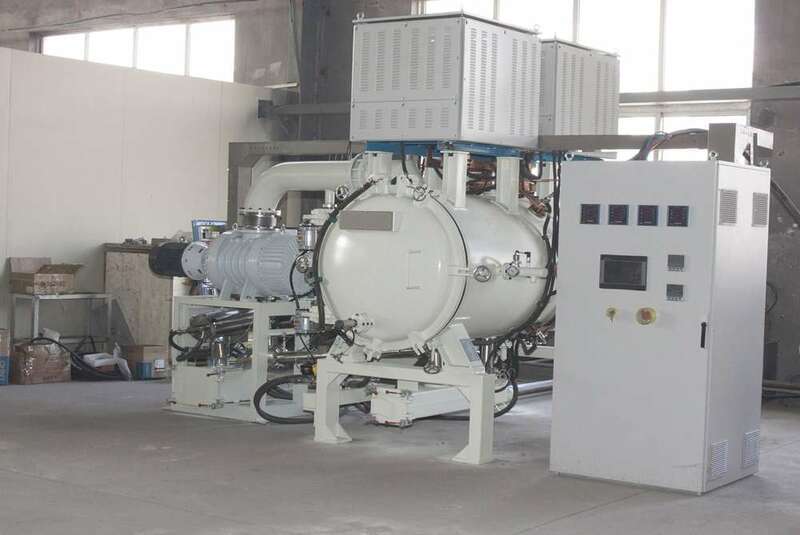 High temperature sintering furnace is the highest temperature of 1800 degrees and above the vacuum sintering furnace, mainly for special ceramic materials, such as tungsten and molybdenum refractory metal sintering and heat treatment, such as optical film only, tungsten and molybdenum crucible, monocrystalline silicon, polysilicon, ruby, etc. Vacuum sintering. 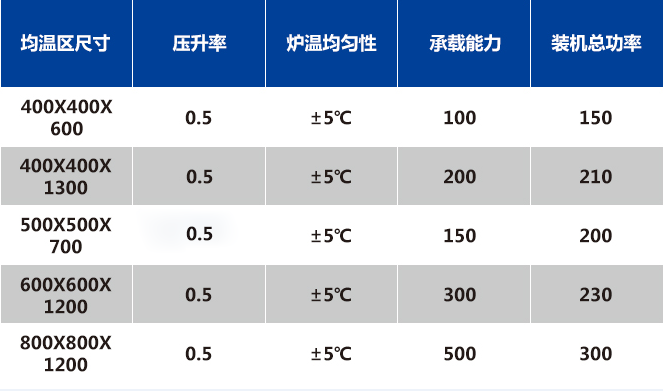 Extreme vacuum 2×10-3pa, furnace atmosphere cleanliness requirements are higher. Heating chamber insulation available carbon fiber mat, also available all-metal screen, or metal screen plus oxide fiber drilling.